Get your free download in my TPT Store! 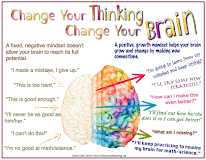 The Math Thinking Stem Guide in my last post was so successful, I decided to create a guide for the Reading Thinking Stem as well. 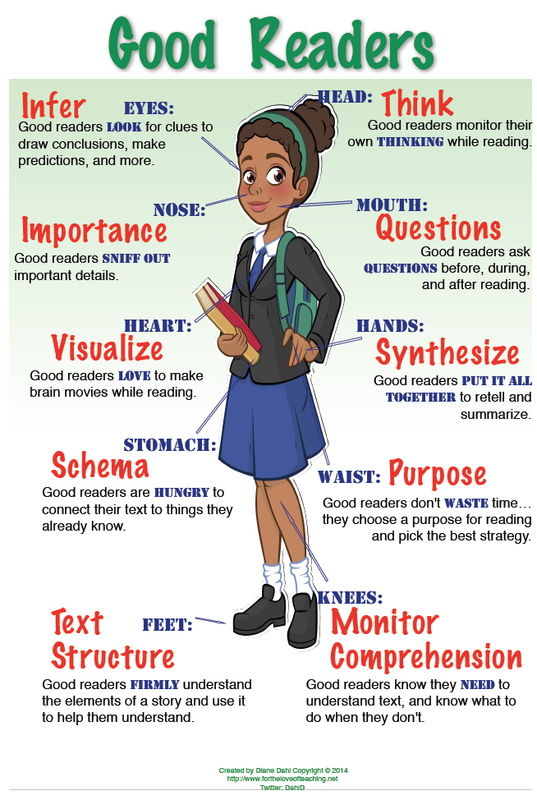 As I have posted quite a bit about thinking stems already, I will not go into detail about them other than to say that my students have shown significant growth in their reading, their ability to use metacognition across all subjects...as well as vastly improving their writing skills! I have two different rubrics for the reading thinking stem. One is a basic rubric to generate a reading grade. 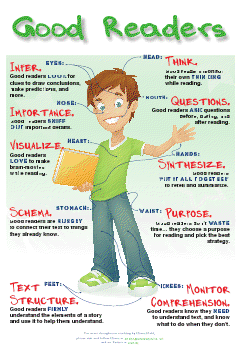 The other generates both a reading and writing grade. 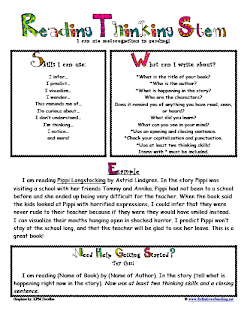 All of the rubrics and guides are available as free downloads in my TPT store. 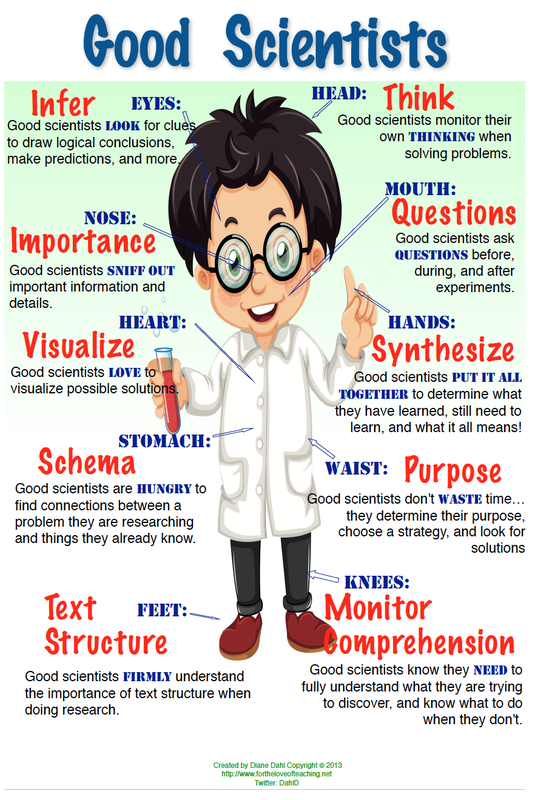 Give the thinking stems a try if you haven't already. We've got to get our kids thinking critically! 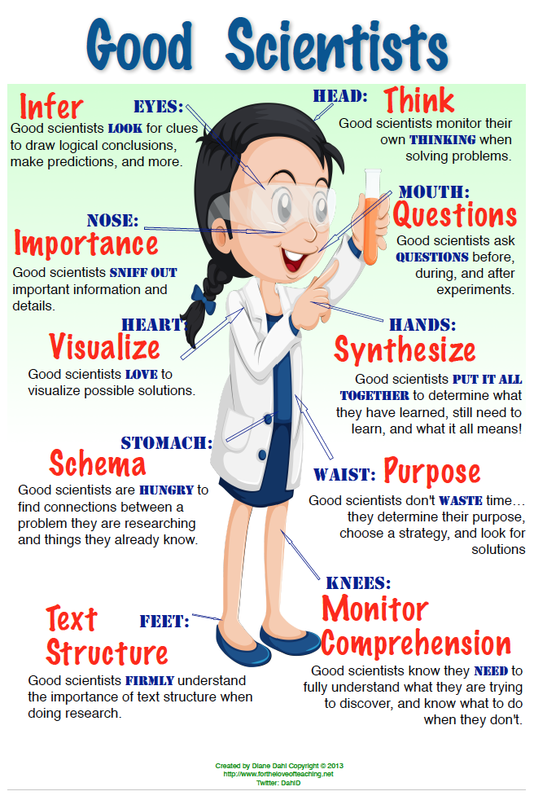 For help in getting started, see my post here: How to Introduce Thinking Stems. Thank you for posting. 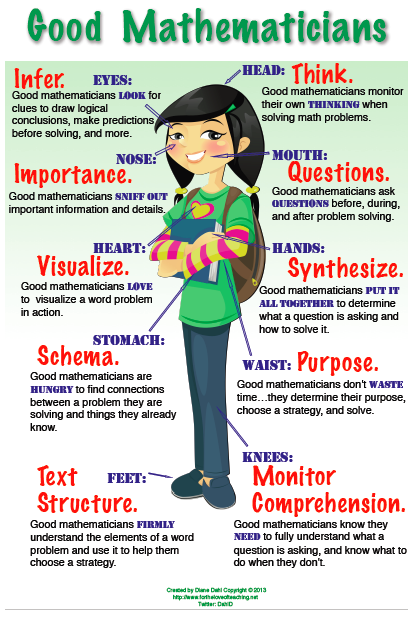 I have really enjoyed learning about thinking stems. I think this is a great tool for future teachers and experienced teachers. These are great downloads. Thanks again! This is a very helpful post! 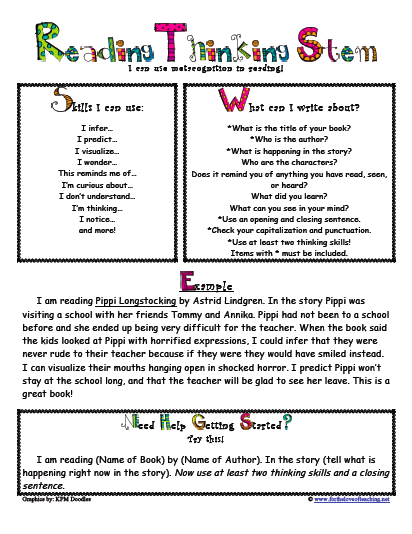 Thank you for posting I am glad to see teachers doing the thinking stems because it truly helps!! I can remember when my elementary teacher would do it and it was wonderful!! Thank You!